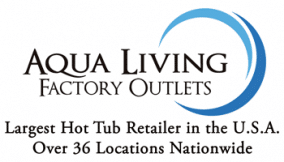 If you’re in Northern Colorado and are looking to purchase a spa, bath, tanning bed or sauna, stop by Aqua Living’s outlet in Arvada. 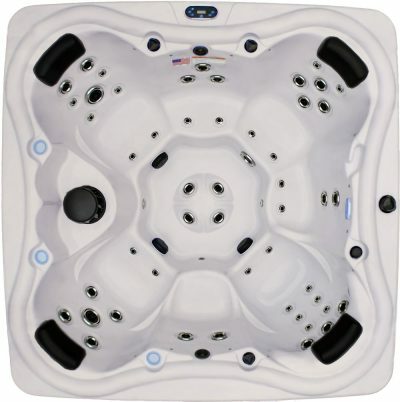 We are a hot tub and spa manufacturer that sells directly to consumers. 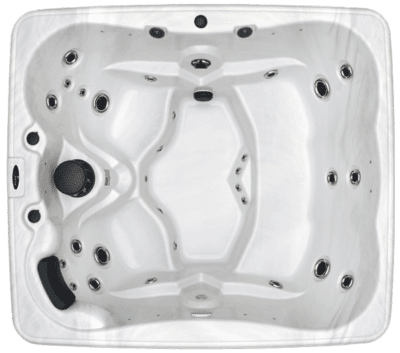 In order to keep costs low, we do all of our financing in-house so that customers with all types of credit can qualify for a new hot tub or spa. 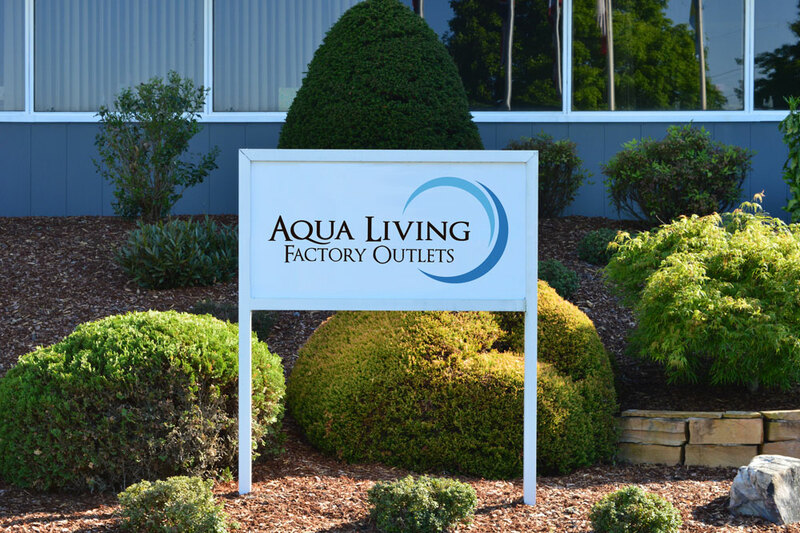 Hours: Open 365 days a year, seven days a week by appointment only to meet your schedule. Parking: : You can find us on 55th and Harlan St. in Unit B on the south side of the building. Aqua Living’s Arvada outlet is managed by Jason Thatch, a Denver native and Aqua Living representative with more than 18 years of experience in construction, high tech and energy efficiency. 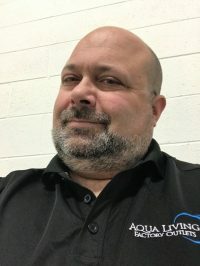 Thanks to his commitment to customer service, Jason loves to help customers choose the right spa or bath for their individual lifestyle. 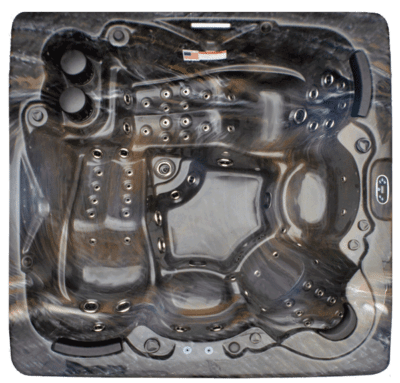 Our friendly and knowledgeable staff will be glad to help you find the perfect spa, bath, tanning bed or sauna for you and your needs. 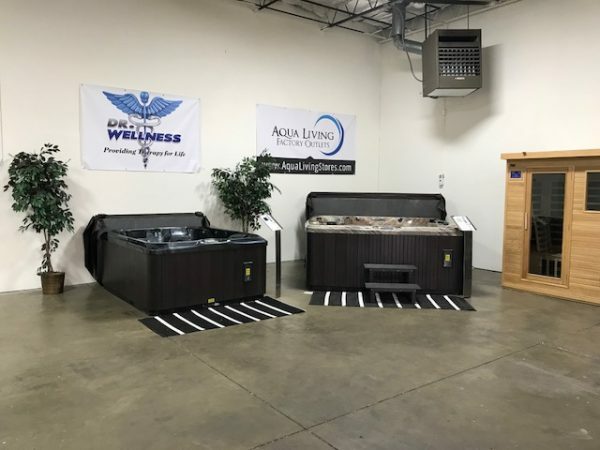 This best-in-class therapy spa from Dr. Wellness is outfitted with all the latest high-tech features and is great for year-round enjoyment. 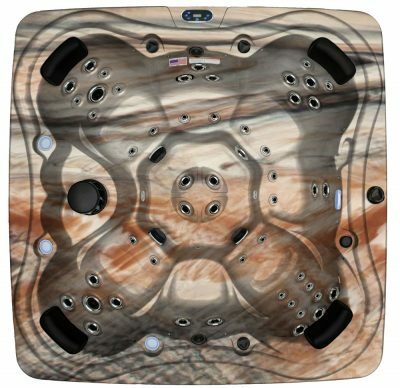 Dr. Wellness spas are easy to program and allow you to set the spa on standby when away for long periods. When you return, we make it just as easy to reset the spa for continued relaxation. 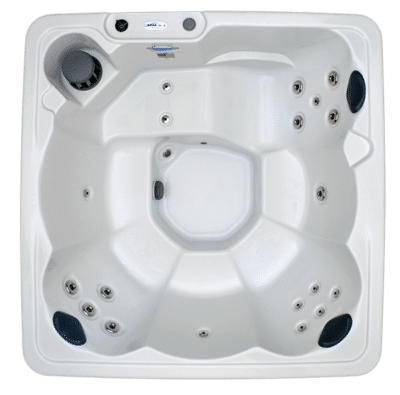 After a day of exploring the peaceful trails of Standley Lake Park or walking the busy streets of downtown Denver, a relaxing dip in any of our Dr. Wellness spas is the ideal way to kick back and unwind. 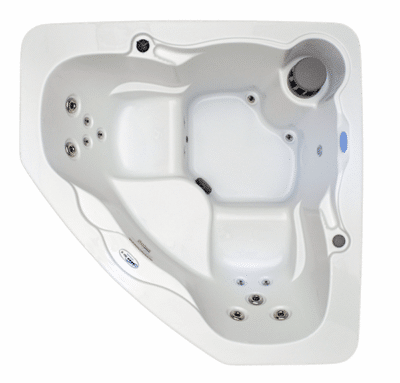 Dr. Wellness spas and swim spas provide relaxing hydrotherapy with the best prices and quality for the Denver area. 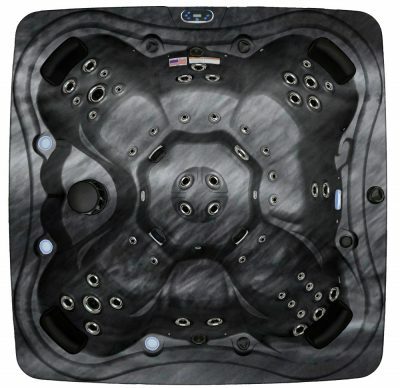 The Dr. Wellness G-60 Tranquility Spa is truly in a league of its own. 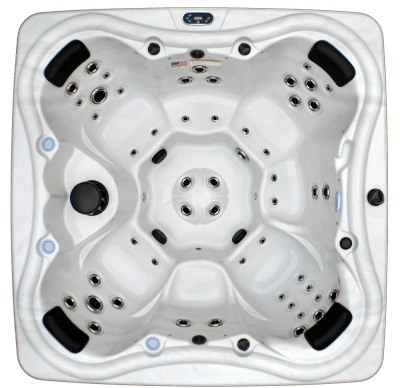 You can purchase the Dr. Wellness G-60 Tranquility Spa from Aqua Living for a price so competitive, we can’t disclose it online–call for pricing information. 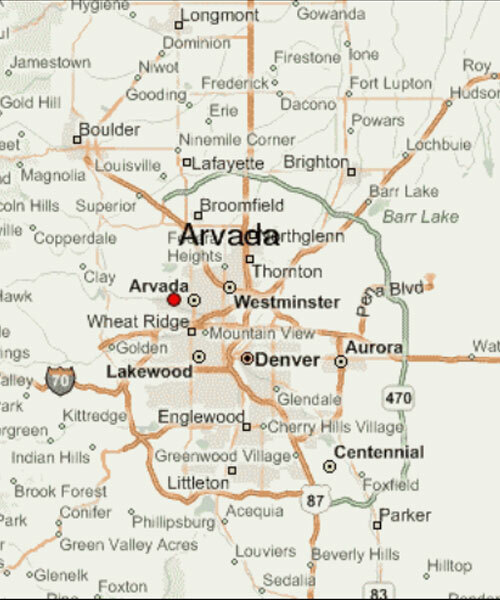 Just half an hour away from Denver, Arvada is characterized by its unique combination of quaint neighborhoods and bustling businesses. Arvada is a city full of history. 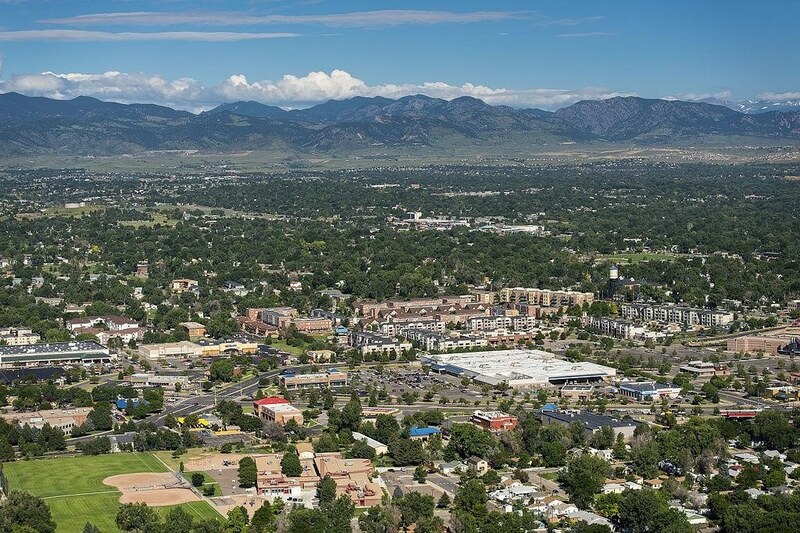 Once a vibrant agricultural community, Arvada claimed the title “Celery Capital of the World.” Arvada was also the site of the first gold strike in Colorado. On June 22, 1850, a wagon train bound for California crossed the Platte River just north of the confluence with Clear Creek. Shortly thereafter, Lewis Ralston dipped his gold pan in an unnamed mountain stream. He found almost five dollars worth of gold in his first pan. The stream was later named Ralston Creek in his memory. Today, Arvada boasts a population of more than 100,000 and is home to an impressive 125 miles of biking, hiking and horseback riding trails. The Arvada Center for the Arts and Humanities also makes the city a great place to live. This fantastic, multi-purpose arts facility opened in 1976 and has grown to become one of the largest multidisciplinary arts centers in the country. 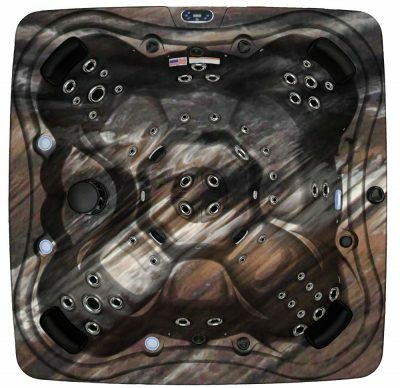 After a day of visiting the multicultural center, skiing in the nearby Rocky Mountains, enjoying a picnic in the park, attending a lively festival or sampling some mouthwatering local cuisine, there’s no better way to relax than with a soak in one of our spas or baths.